Countries around the world are celebrating as they wave goodbye to 2018 and welcome the New Year. 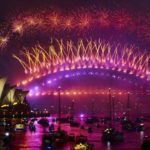 Stunning firework displays have already been seen in Samoa, New Zealand and Sydney as thousands gathered to watch and celebrate. 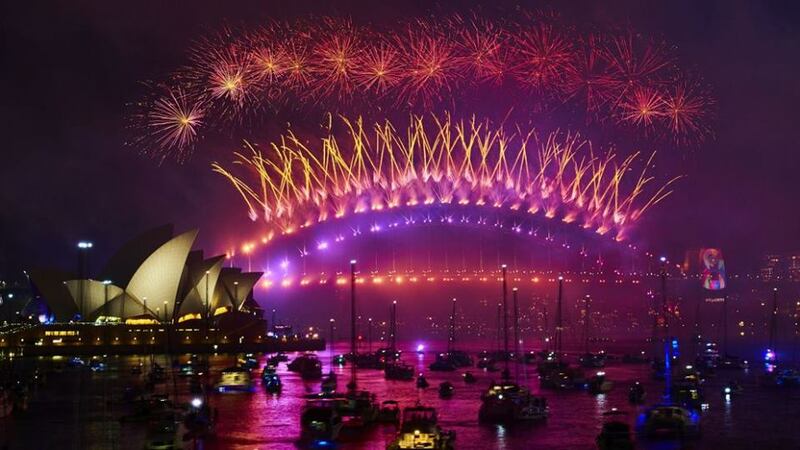 The Sydney fireworks display lasted for more than twelve minutes after the clock struck 12 midnight in that part of the world. Incredibly, American Samoa, which is just 163 kilometres from Samoa who entered 2019 first, is the last to celebrate and will have to wait until about midday tomorrow Namibian time before their celebrations will commence. With 38 different local times zones in use it takes 26 hours for the New Year to be celebrated around Planet Earth. At Long Beach on the Namibian coast revellers have already started gathering to welcome 2019. Readers of Informanté’s Facebook page are invited to post pictures of themselves and their friends celebrating and welcoming in the New Year in the comments below.